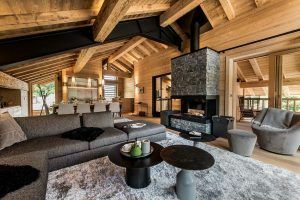 At Free Spirit Alpine we’re well versed in people’s reasons for buying Alpine Property and it varies enormously, but the one thing that stays a constant is people’s love for the French Alps and their desire to be able to share that with their friends and family. 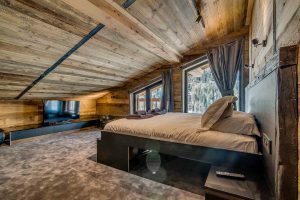 Whether buying a modest apartment for weekend breaks, a magnificent chalet as a holiday home or you want to rent out a chalet as an income, there are such a variety of properties ever evolving on the market that we are sure to be able to find you something suitable. Buying property anywhere in the world can be a difficult task, especially if you don’t live in the country. If organising viewings long distance, you want to arrive at the viewing armed with what you’re looking for so that you can get the most out of your time in the property. 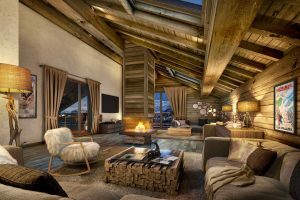 We’ve put together our top tips to consider when you’re buying an Alpine property, so that you can arrive ready, and leave confident that you’ve seen its full potential. This is a big one. It mainly boils down to one thing; what are you planning on using the property for? 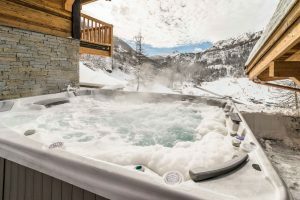 It sounds silly, but if you’re keen skiers and want to be ski-in, ski-out, then that’s got to be your number one priority. 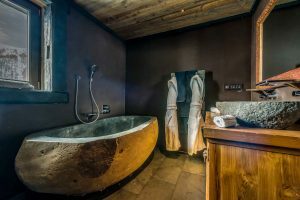 However, if you like the peace and quiet, and don’t mind a short drive to the slopes then you may find somewhere with more privacy and get more for your money. In the same strand, do you want access to walking tracks and restaurants? 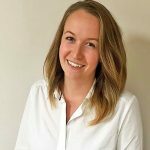 Are you going to hire a driver? Do you own a 4×4? All of these things add to whether you really want, or even, need, ski-in ski-out. There’s a high chance that you’ll already have an idea as to whether you want to renovate a property or buy ready-to-go. But make sure you look deeper; properties in ski resorts experience extreme duress over a year. From minus temperatures and heavy snowfall to hot summers. Expect wood to expand and compress with the changing weather. Is the property as leak-proof as it appears on first glance? Also, does it just need a lick of paint to look like a brand new chalet, or do the cracks run deeper? Look for any signs that the property is not withstanding the extreme weather. And think about getting out of bed on a snowy morning! Now, of course, this is one of the main things to consider and I’m sure it’s at the forefront of your mind. 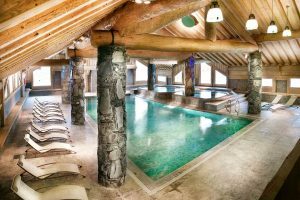 But one thing to remember is the location of Alpine properties has a huge impact on costs. Expect renovation costs to be higher and materials to be higher, but the result to be more than worth it! You may find the perfect property, and look around on a time when it is perfect blue skies and the sun is shining through the windows. But how often does the chalet catch the sun? In some valleys, properties only get a small window of sunshine in the winter making the property much colder and much harder to enjoy the outdoors. Is the property south facing? One of the beauties of Alpine living is the views, the outdoors and the fresh air. Make sure you’ll be able to enjoy it! This may seem futile, but parking is notoriously difficult in ski resorts and getting harder. In some resorts, when building or renovating a property you have to build a garage for a certain size of property. This can seriously impede your building space (but also means no digging your car out!). Make sure you speak to knowledgeable estate agents to talk you through the legal ins and outs associated; we can provide all of this advice throughout your process. I know, I know. We often need to stop thinking about the future and just think about the now. But, this is worth thinking about. You know what you want the property for right now, but what about the future? Kids? Grandkids? Will it still be accessible to them and their needs in the future? Alternatively, does the property have development potential for you to change and adapt if you think you might need to?